Survivor Fall 2017 – Who Went Home on ‘Heroes v. Healers v. Hustlers’ Premiere Episode Spoilers! One player was voted out during tonight’s (September 27) premiere episode of Survivor: Heroes v. Healers v. Hustlers season 35! This season was filmed between April and May of this year in the Mamanuca Islands in Fiji, and the 18 castaways were split between three tribes: the Levu tribe (Heroes), the Soko tribe (Healers) and the Yawa tribe (Hustlers). Who went home during Survivor? 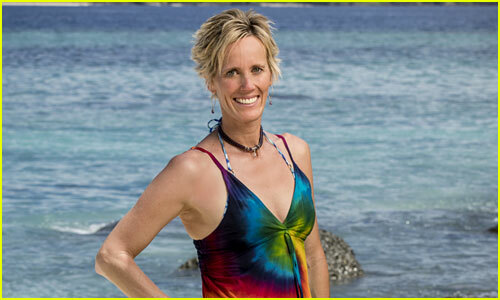 During the first episode, Ryan gave the Super Immunity Idol to Chrissy. She could have saved Katrina with the idol, but she didn’t. In fact, she voted her out!